Dental-Dental hygiene is an important part of your pets health. Dental disease can lead to many serious health problems. 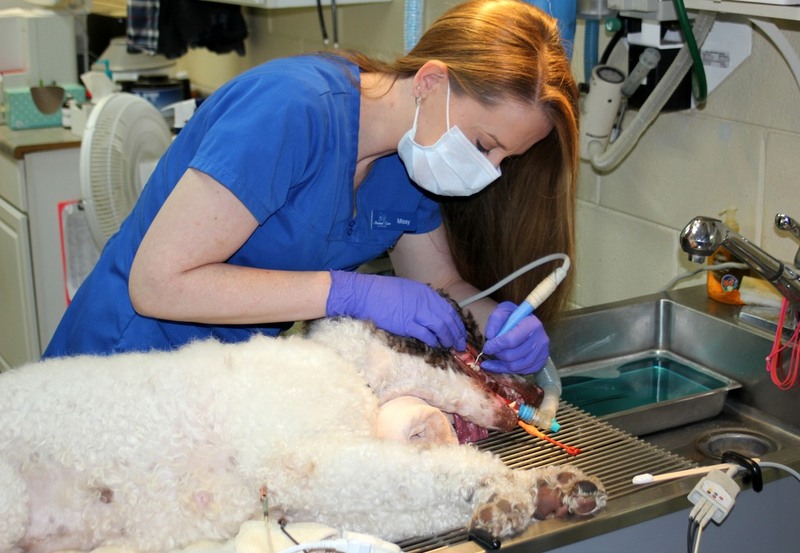 We provide full anesthetic dental cleaning procedures. We can also perform surgical extractions when needed.